Absolutely delighted to have my image She Came… And Went… In A Heartbeat curated for this impressive and important exhibition at the Columbus Museum Of Art in Ohio, USA. 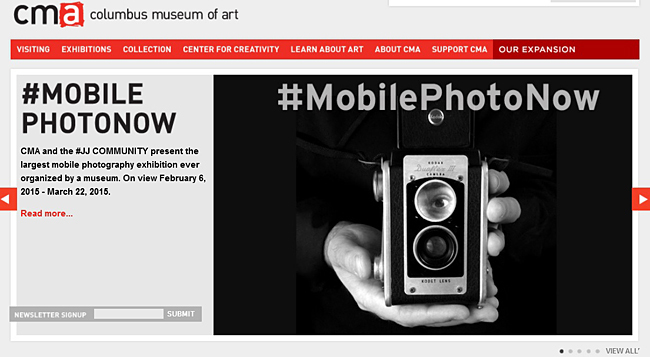 “Columbus Museum of Art and the #JJ COMMUNITY, one of the largest photo communities on Instagram, present #MobilePhotoNow the largest mobile photography exhibition ever organized by a museum. 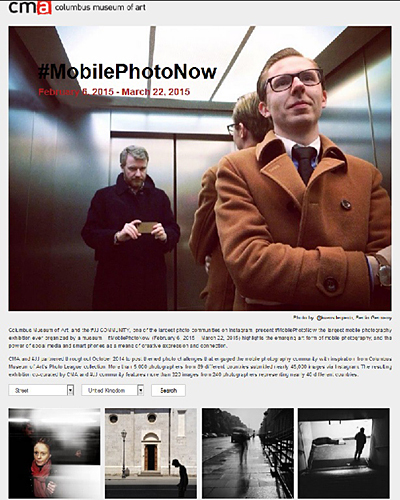 #MobilePhotoNow [February 6, 2015 – March 22, 2015] highlights the emerging art form of mobile photography, and the power of social media and smart phones as a means of creative expression and connection. it would seem with only 0.007% of submissions actually being selected … I’m just trying to decide if that makes me extremely lucky, or extremely brilliant. Ha! 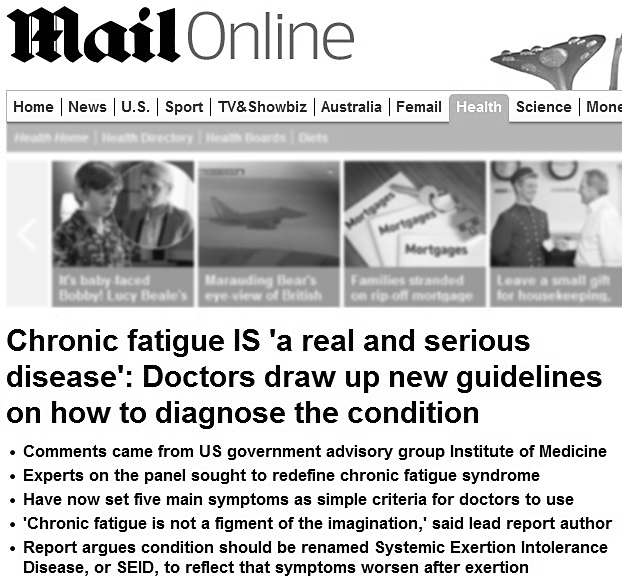 The criteria for submission was for images either taken and/or processed using mobile media. I invested in Instagram a couple of years ago as a potential new medium to express my creativity; partly due to my computer suffering a stroke; partly due to the school [where I teach part-time] furnishing me with an Asus MeMO 7 tablet. I began processing older images – intrigued by the challenge of revisiting them with a new eye and, notably, Instagram’s default square crop. She Came… And Went… In A Heartbeat was one such image. And I’ve since moved on to capturing images with my smart-phone, as well as continuing to take images with my trusty Nikon DSLR, and processing these new images on the tablet. You can see many of these – mostly experimental, swiftly and intuitively processed images – on my Instagram feed here. At some point I intend to reverse this process and potentially revisit the more recent images in their original full frame composition. The exhibition itself has been picking up some excellent reviews from such notable sources as the New York Times, Newsweek and makes Brit & Co’s 2015’s Coolest, Must-Visit Art Exhibits alongside such luminaries as Roy Halston Frowick and Andy Warhol’s joint exhibition and Cartier!